If you are scratching your head and wondering where to go on your travels next, then you should definitely consider Europe. There are so many places to visit and things to do there. It is the perfect holiday destination for any traveler. First of all, Europe is jammed packed with fascinating cities, perfect for a short break. Explore Berlin over a weekend and take in Checkpoint Charlie, the Puppet Museum and the lidos. Take a trip to Paris and enjoy a stroll down the Champs-Élysées, or visit the gothic and dramatic Notre dam and look for for the hunch back. If you are less into cities and more into beaches, then Europe is still a splendid place to visit. Try the beautiful islands of Greece. With their hot weather and windswept beaches, they make a fantastic place to relax and recuperate. The food is delicious and healthy too, so you don’t even have to feel guilty while you’re stuffing your face. There are also some pleasant beach resorts in Spain and Portugal and why not treat a break at the Italian Lakes. Ten you get all the advantages of a beach break, but you can also explore the countryside too. There are some things in Europe that just can’t be missed. If you are traveling in the winter, make sure you visit Iceland and see the Northern lights. Be aware though they are best when the sun is at the solar maximum. What is the solar maximum? It’s part of the science behind the Aurora Borealis, click on the link above to find out more. Then there is the Leaning Tower of Pisa. Seen as one of the seven architectural wonders of the world, this wonky tower attracts thousands of viewers each day, but stills keep standing. Or why not take a trip to the wonderful and romantic Venice. Built on a lagoon for defense purposes, Venice is criss-crossed by cobbled streets, bridges, and canals. It is almost an otherworldly experience that is not to be missed. Check out the Doge’s Palace, the merino glass works or just take in the sights. There is nowhere else on earth like Venice. The Europeans know how to have fun, and nowhere is this more evident than in all the festivals that run on the continent throughout the year. Try the music festivals Sziget in Budapest or Lollapalooza in Berlin. 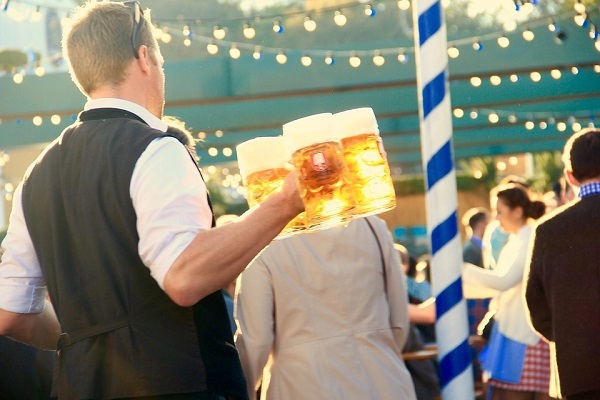 Or why not have a few drinks at Oktoberfest in Munich? New Years in Iceland is famed for its fireworks and the Montreux Jazz Festival, in Switzerland is worth a visit in the summer. 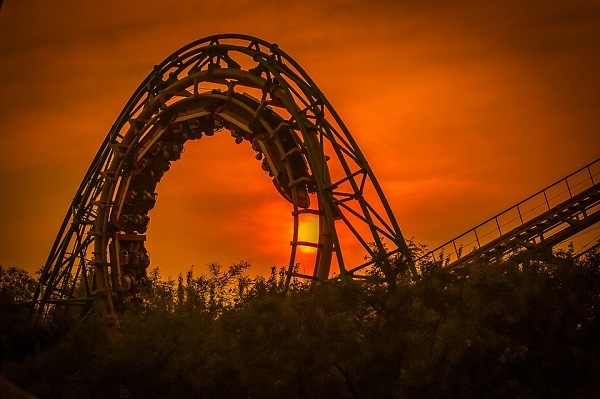 There are of course plenty of theme parks to keep you amused if you are traveling Europe. The largest two are Disneyland Paris and Europa Park in Germany. Britain also has some smaller but fun parks to try like Alton Towers and Chessington World of Adventures.